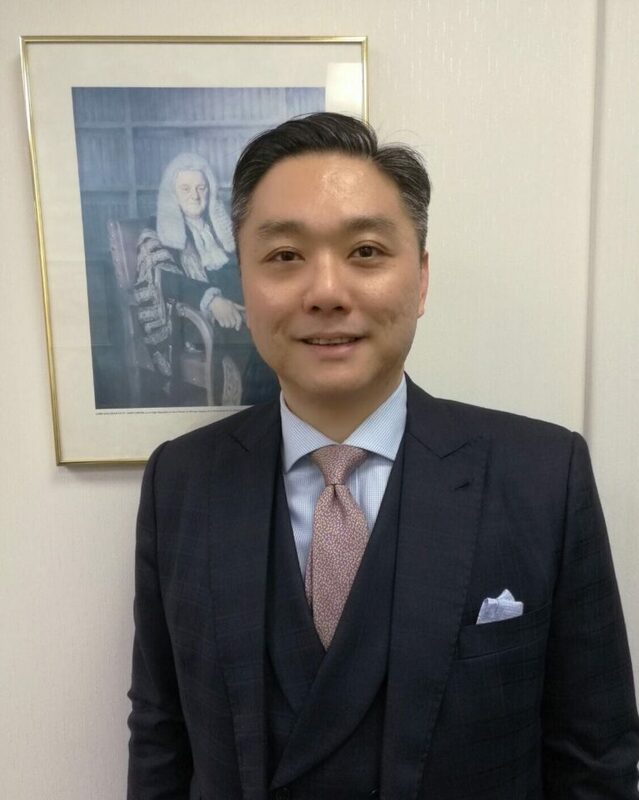 Mr. Tze has an extensive practice in both civil and criminal matters ranging from Magistracy cases, District Court cases, High Court trials, Magistracy Appeals, Court of Appeal hearings and Court of Final Appeal cases. Mr. Tze is proficient in English, Cantonese and Putonghua, and can conduct hearings in both Chinese and English. Mr. Tze has also given advice to Government and other public bodies such as the Legal Aid Services Board and has served as Adjudicator for the Obscene Articles Tribunal and is now currently holding the chair of Honorary Visiting Lecturer for the Law School of the South China Normal University in Guangzhou. Other than litigation, Mr. Tze has given advice to listing companies in regarding Listing Rules and SFC matters, and has been advising counsel for the IPO of Medicskin Holdings Limited (stock code 8307) and Human Health Holdings Limited (Stock code 1419) respectively and other successfully listed companies.